New featurette looks at the cultural exchange of the new animated Batman movie. 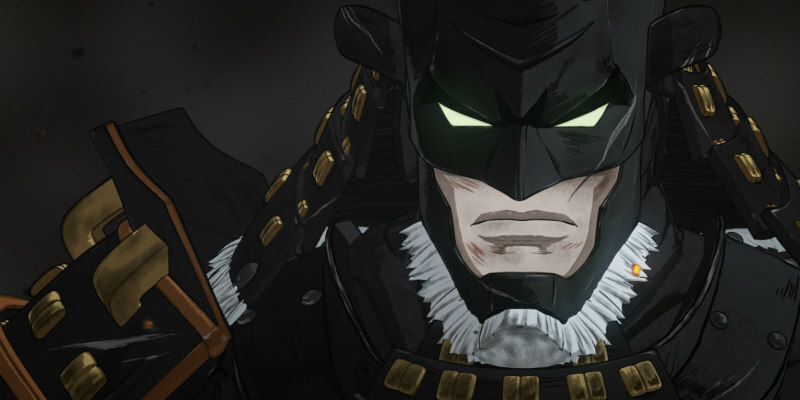 In Batman Ninja, the Dark Knight (voiced by Roger Craig Smith) and his friends and foes are transported to feudal Japan, with the Joker (voiced by Tony Hale) leading the warring factions. A new featurette (below) takes a look behind the scenes at the cultural exchange between the film's Japanese and American filmmakers to bring this unique Batman tale to the screen. 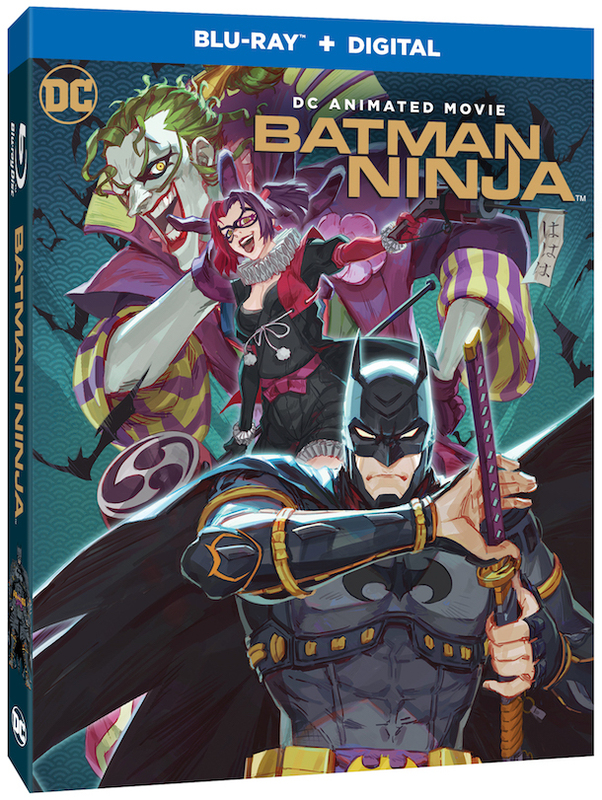 Batman Ninja is on VOD now and on DVD/blu-ray May 14th. Blu-ray and blu-ray steelbooks will include a limited edition poster of the film’s Japanese artwork.